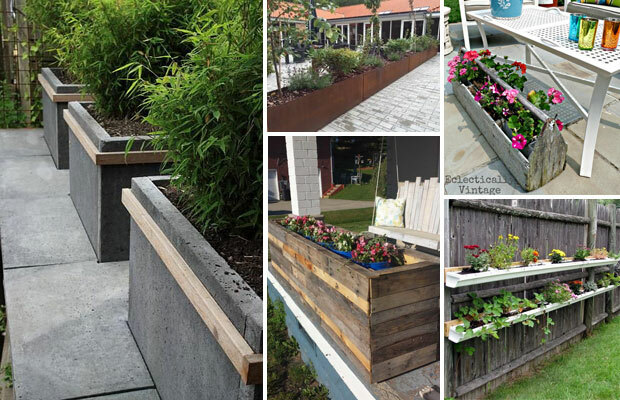 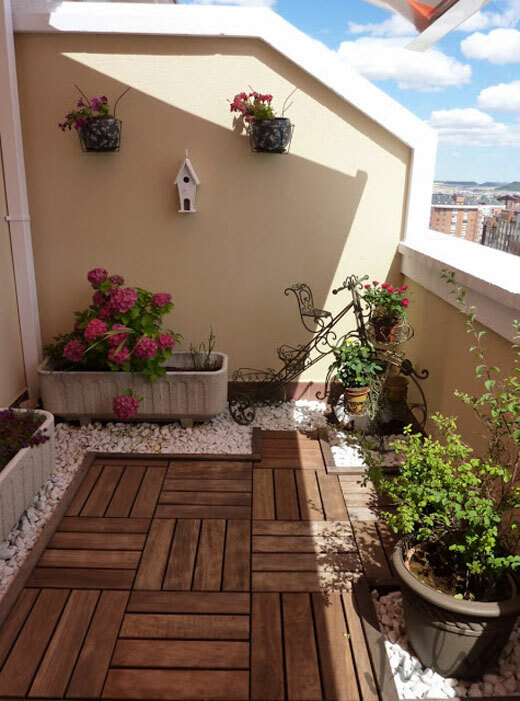 The presence of wood in an outdoor space gives it a warm and cozy look, so it is becoming a popular trend for outdoor space decor. 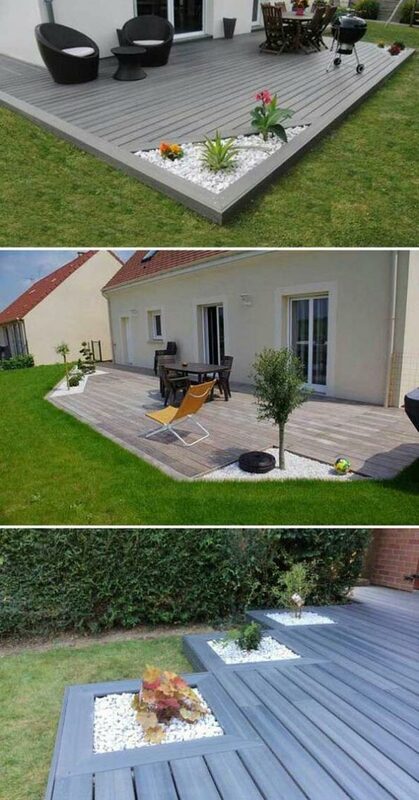 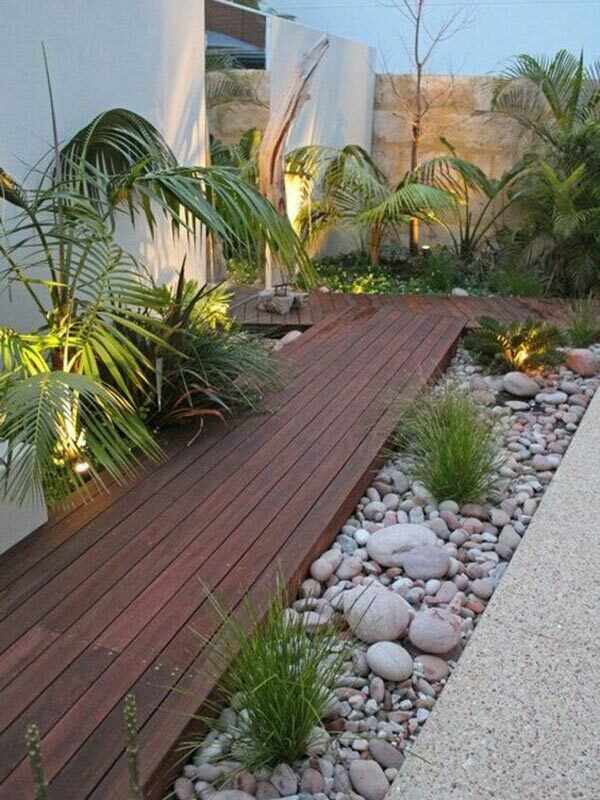 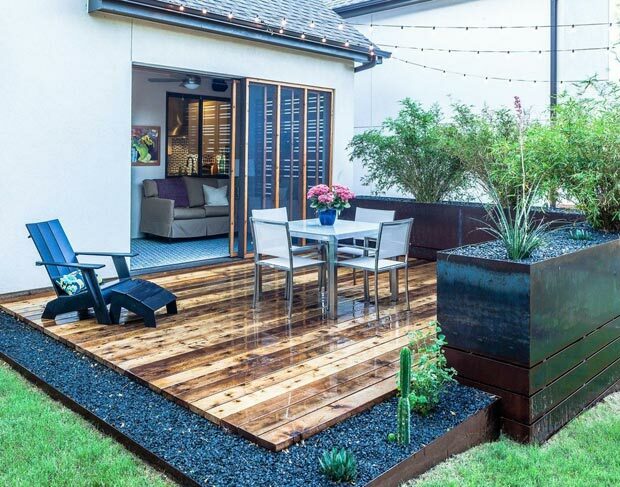 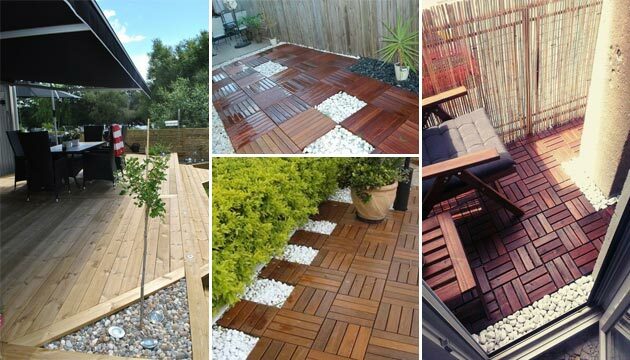 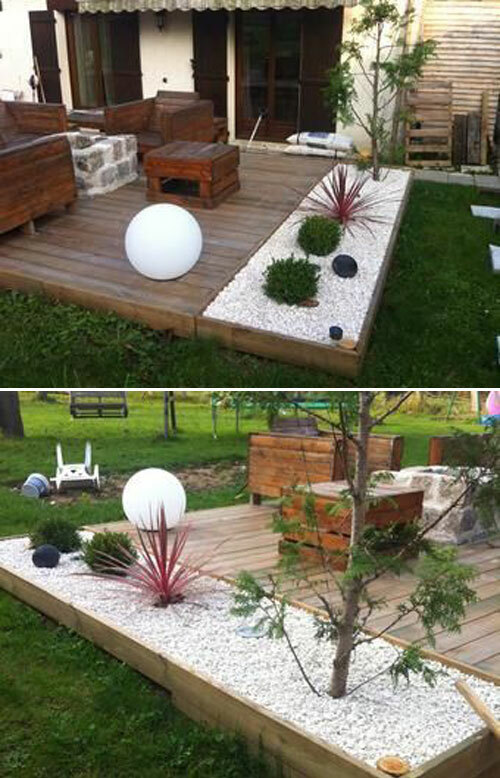 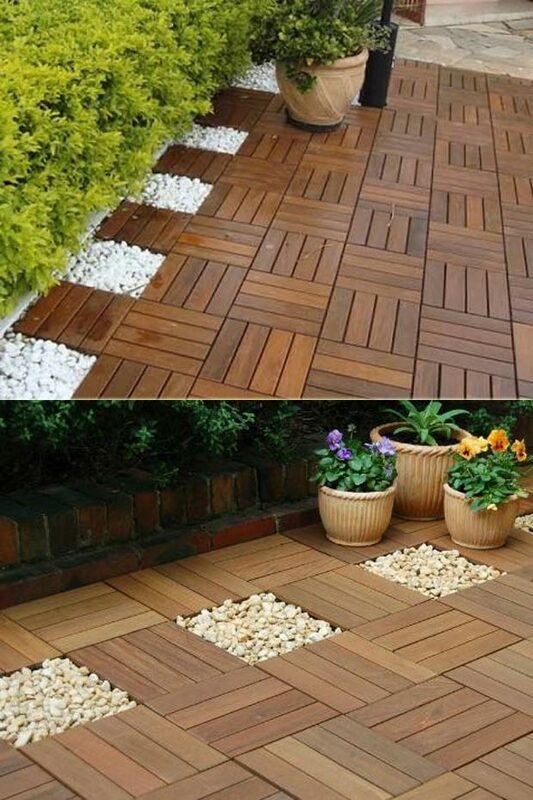 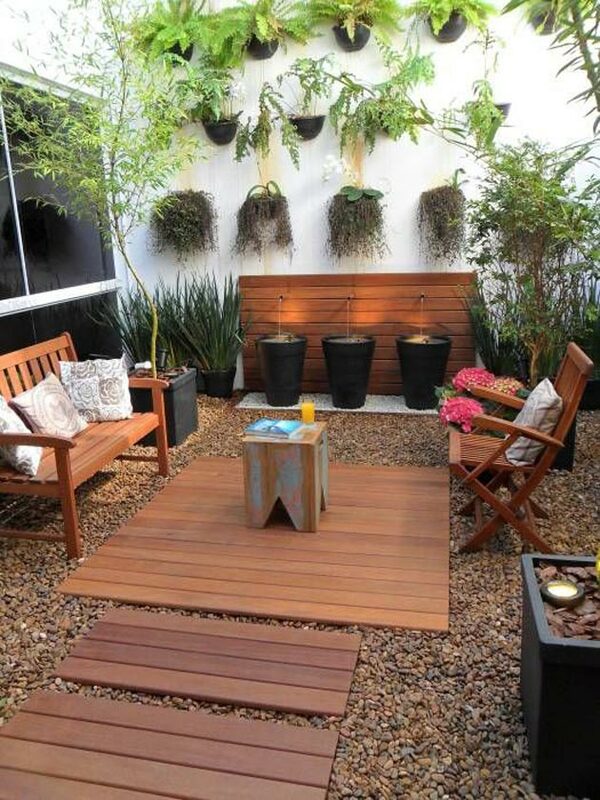 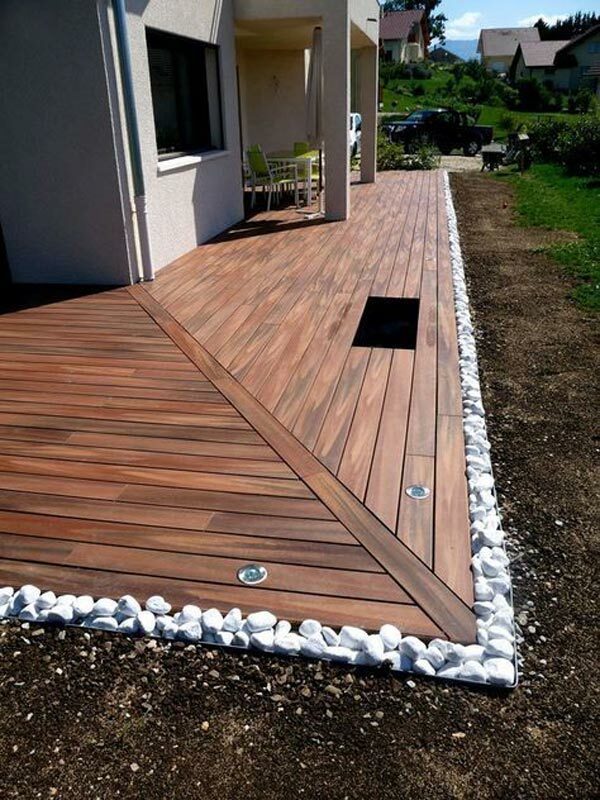 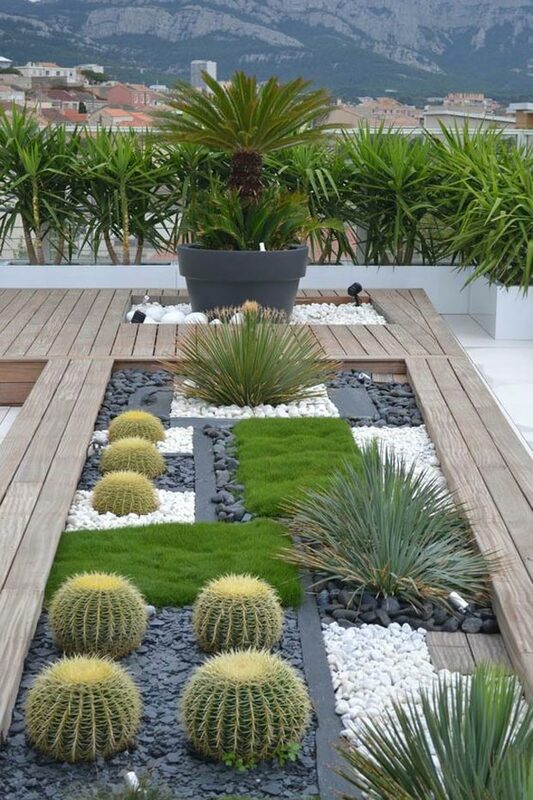 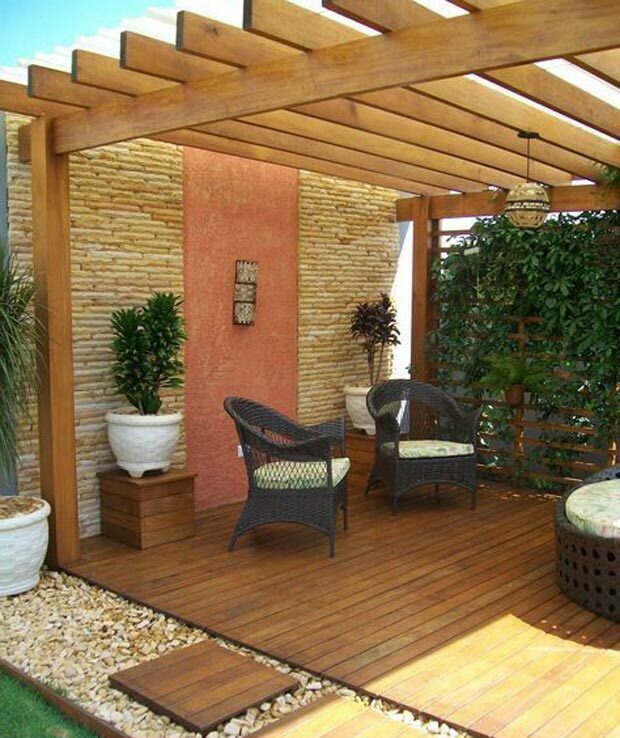 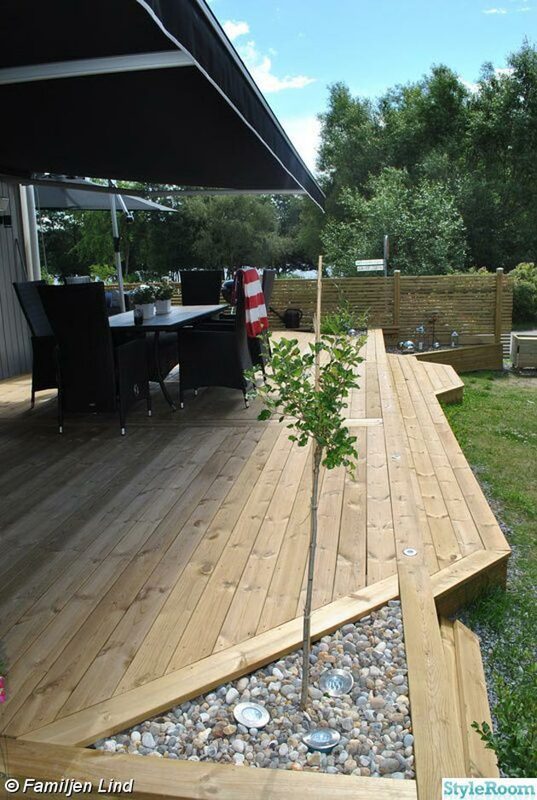 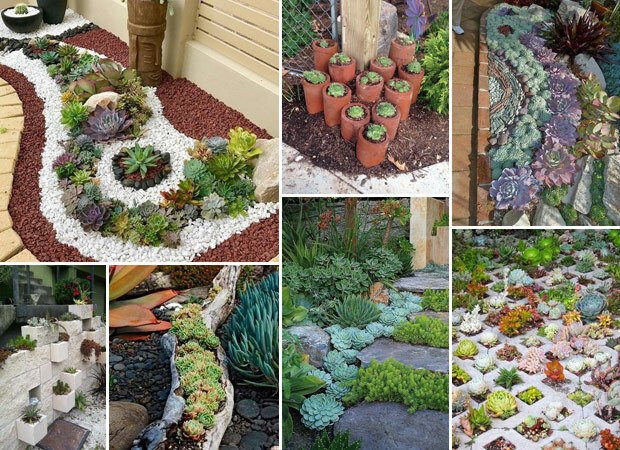 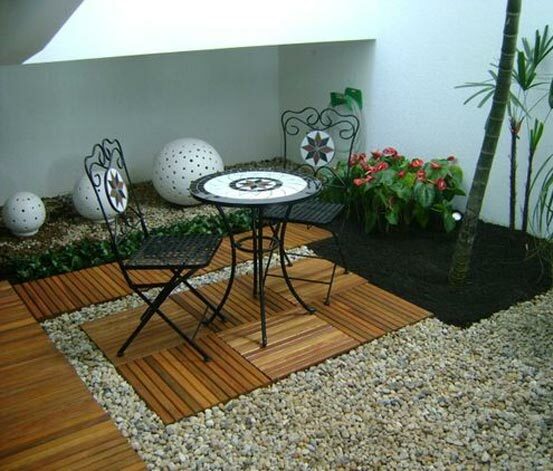 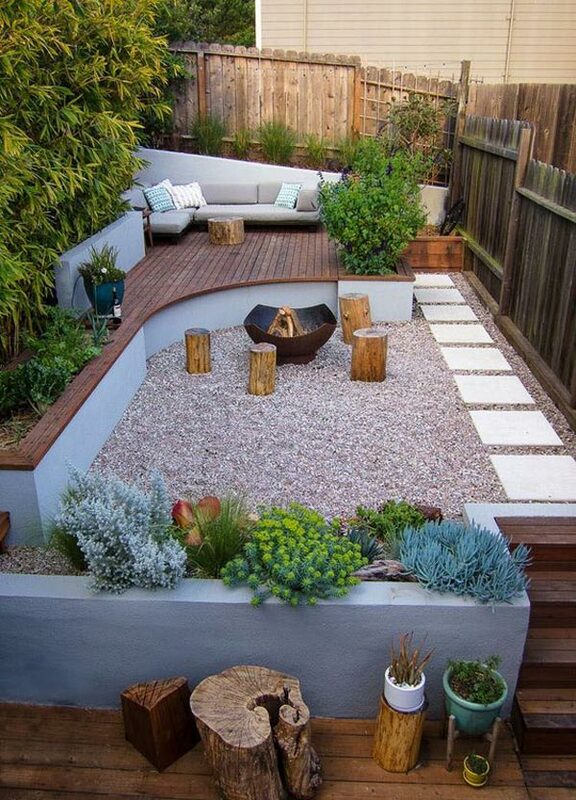 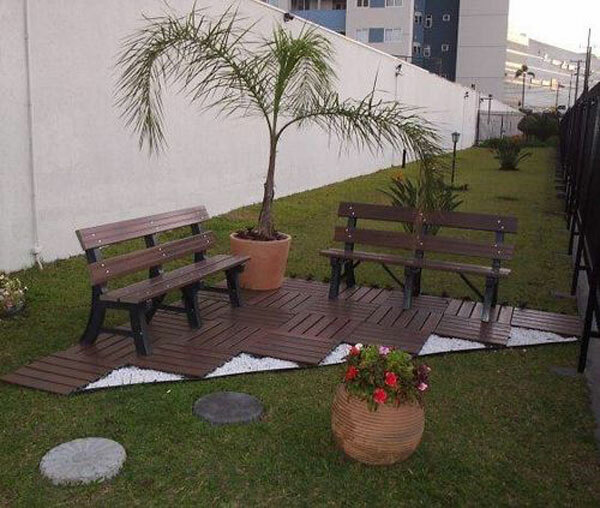 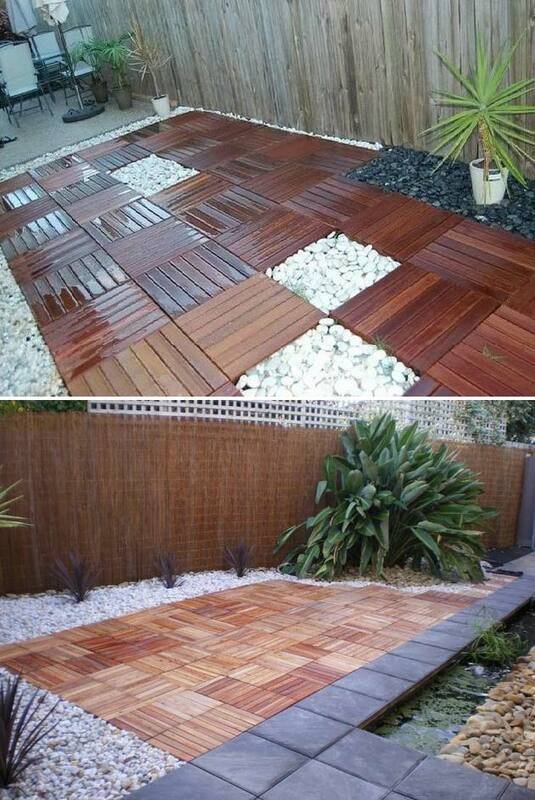 Still, if you add the gravel to the adornment, the wood tile flooring or wooden deck will create stunning landscapes. 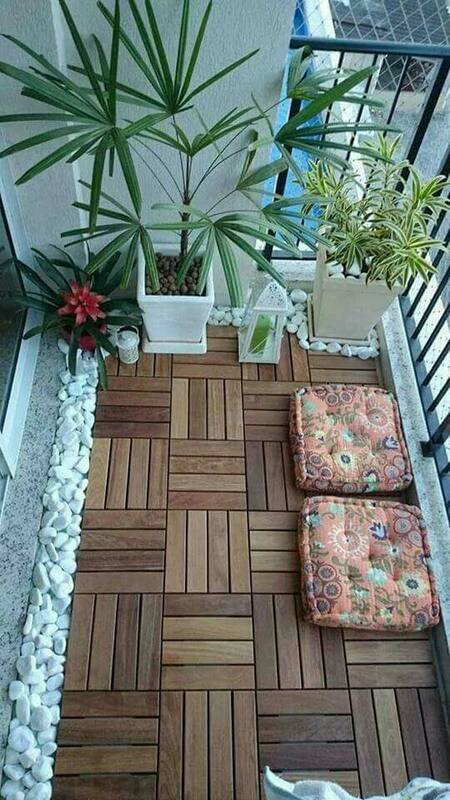 The texture and interest of the wood tile flooring will create an amazing illusion that living space extends outside to your home’s outdoor. 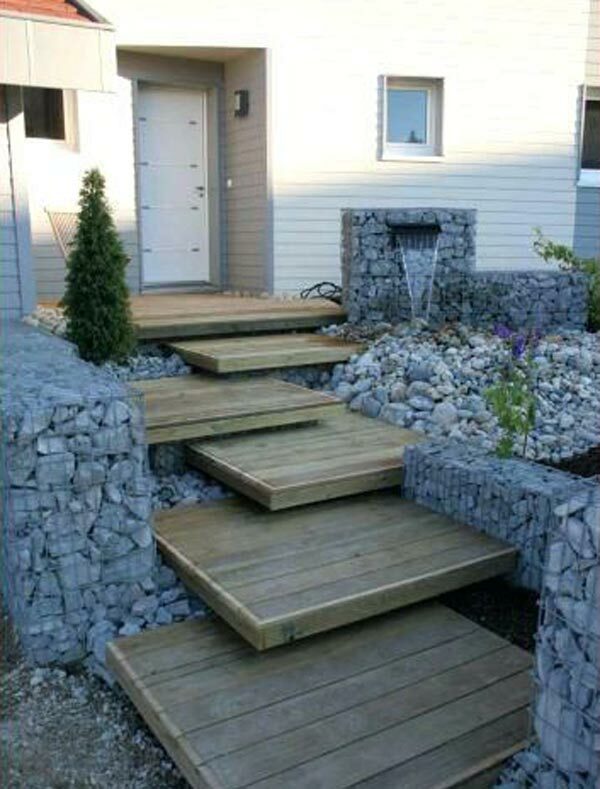 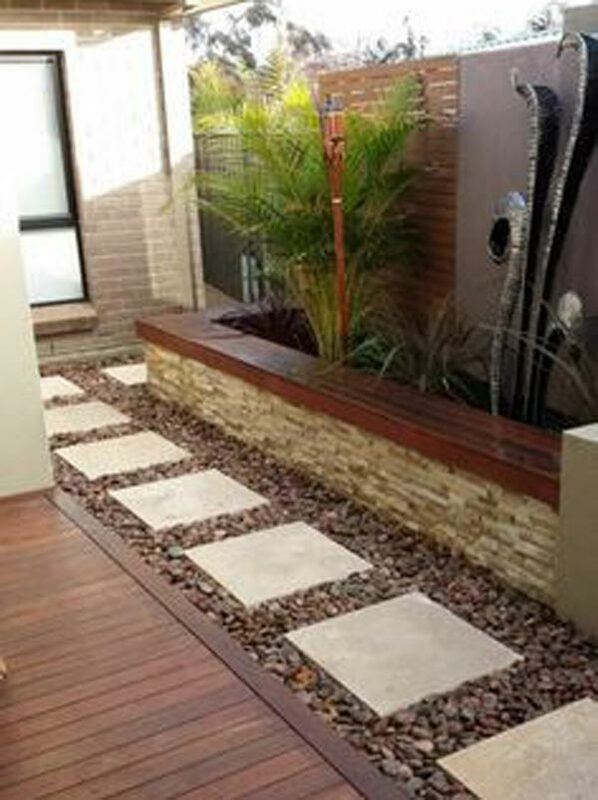 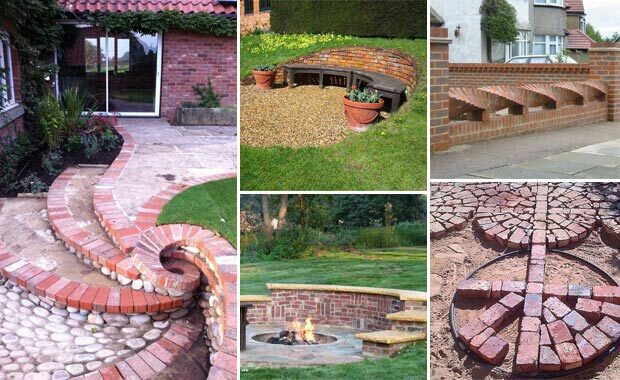 And decorative gravels can increase the visual appeal and functional purposes, so in any landscape can be introduced. 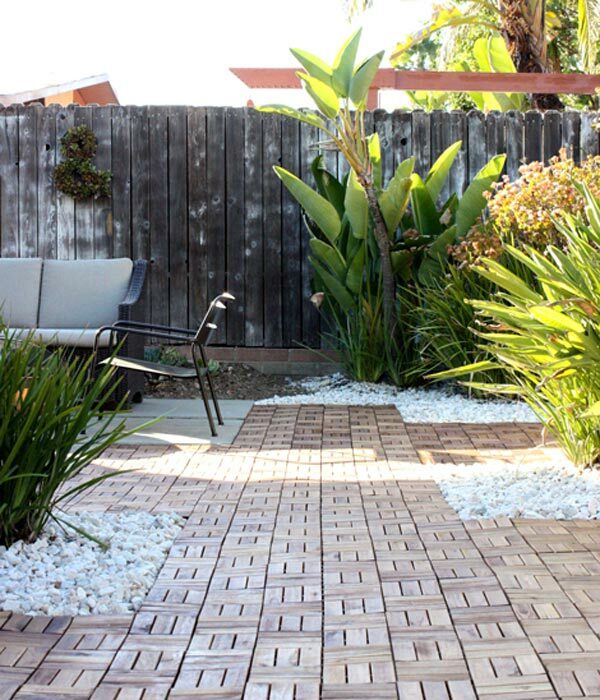 We found that the combination of gravel and wood tile flooring can create stunning vision in particular. 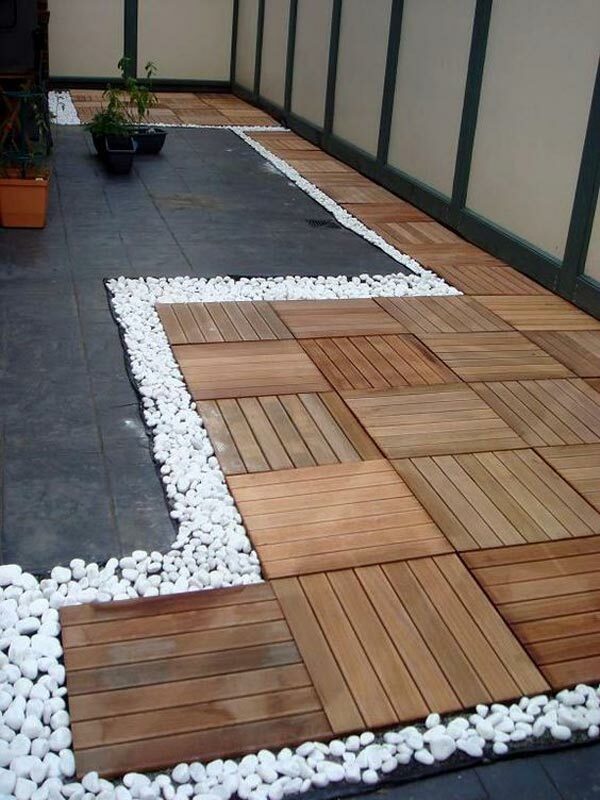 Moreover, if your wood tile flooring is irregular, you can use gravel to fill the edges of the area.